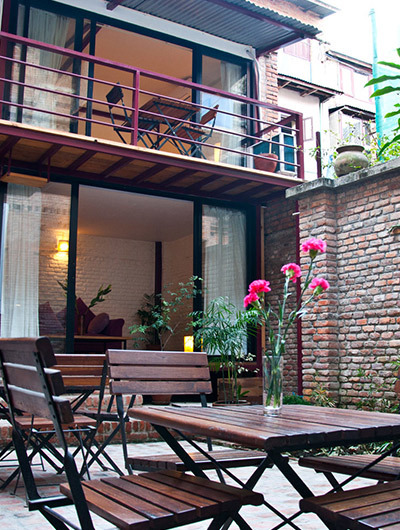 Hotel Taishan is located in the colorful tourist hub of thamel. it provides all the facilities that a guest needs, with great hospitality in a friendly environment. 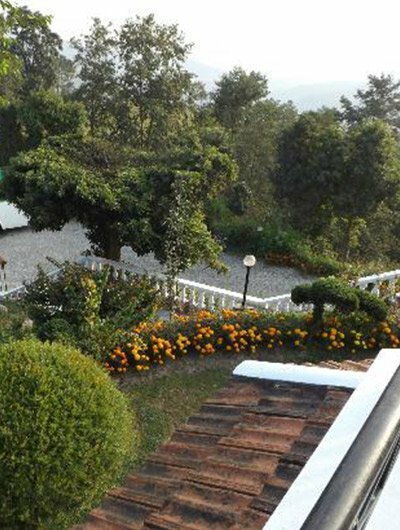 the hotel has a beautiful waterfall and water fountain garden in a peaceful environment. choice of accommodation includes Deluxe rooms, Suites, or Dormitory, all of which are neat and clean, and come with all modern amenities, including TV, telephone, WiFi, bottled water, tea and coffee making machines, etc., and ensuite bathrooms with hot and cold running water.